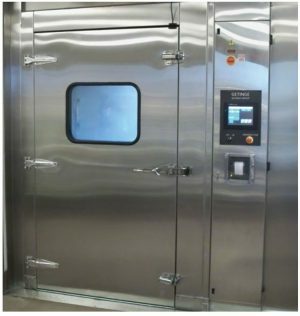 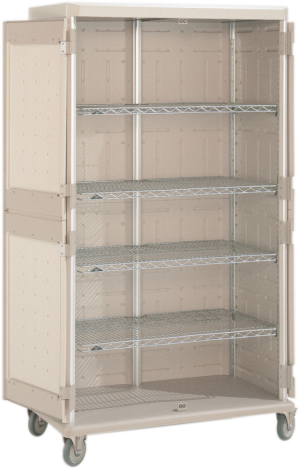 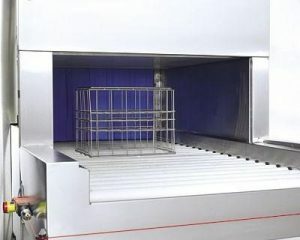 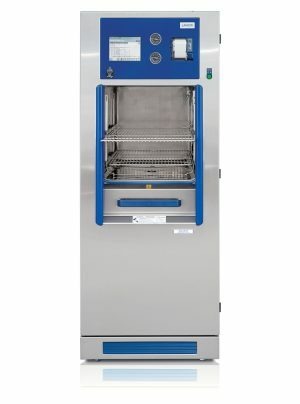 The Getinge Vivus Tunnel Washer designed specifically for Vivarium Research applications, provides for continuous high volume cleaning, sanitizing and drying of cages and bottles. 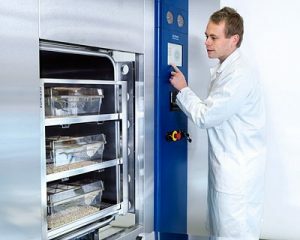 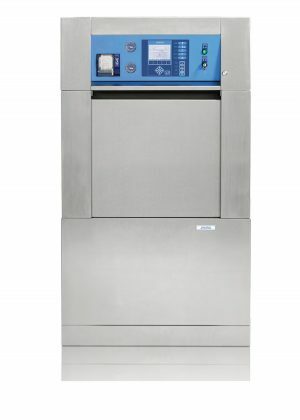 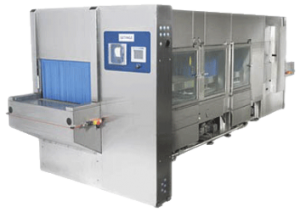 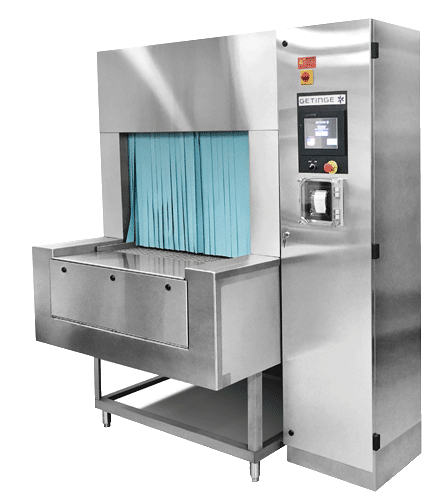 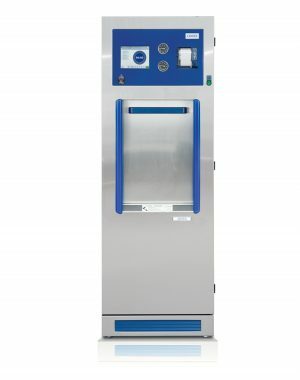 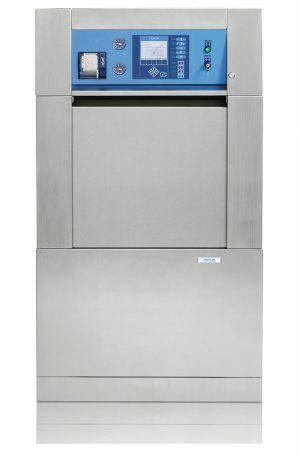 The fully automatic five phase treatment cycle features a final rinse temperature guarantee that ensures all equipment contained within the washer reaches total dryness upon completion of the treatment. 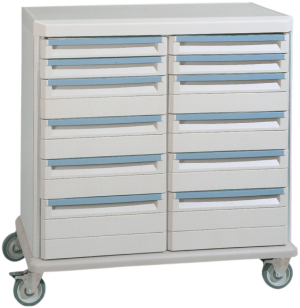 The multi-cycle color/graphic microcomputer control system provides users with options to customize all phase times and temperatures while it monitors and controls all process operations and functions. 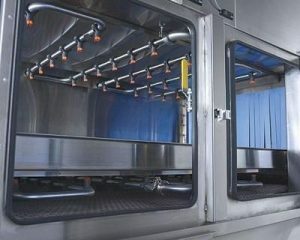 While stainless steel construction of these systems guarantee durability, the removable spray headers, automatic self-cleaning debris filters, and automatic drain systems promise that the Tunnel Series model is both efficient and easy to maintain for years to come.